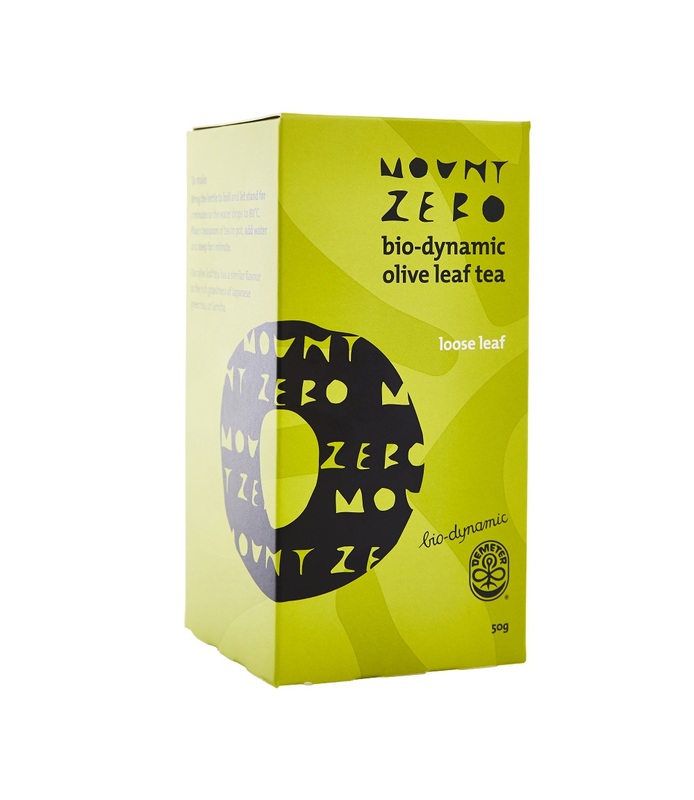 Our Olive Leaf Tea is produced from leaves grown on our certified Biodynamic Mount Zero Olive Grove at the Northern tip of the Grampians. We specifically use the leaves of the manzanilla olive trees which have the highest therapeutic antioxidant qualities. The leaves are steamed, rubbed, rolled and dried with care in a traditional Japanese green tea processing plant in Victoria, maintaining excellent colour and nutritional value. Now available in biodegradable pyramid bags. 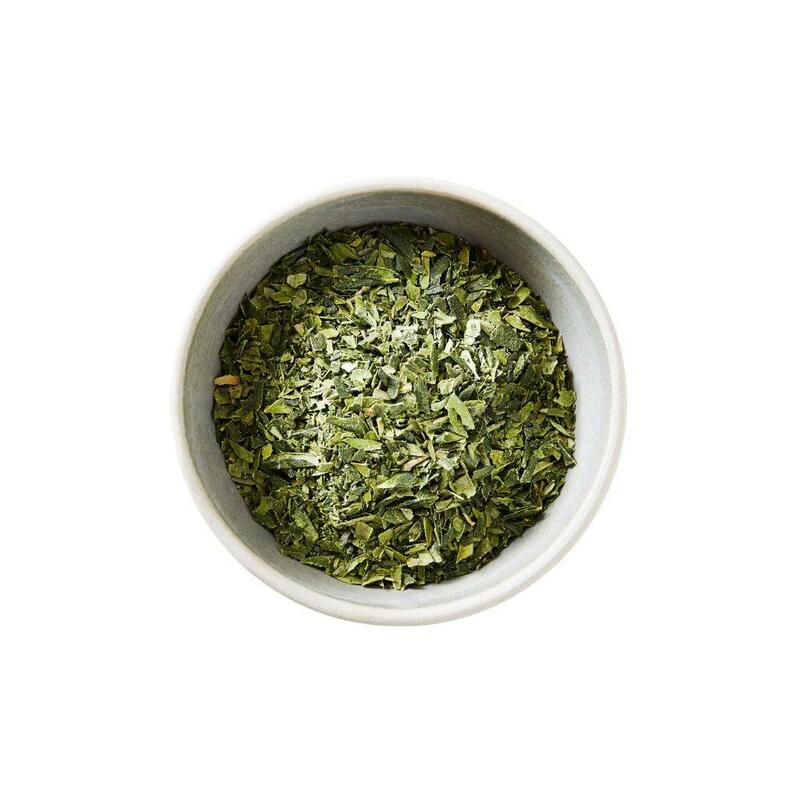 The delicious taste of a great herbal cuppa with a health boosting benefit.